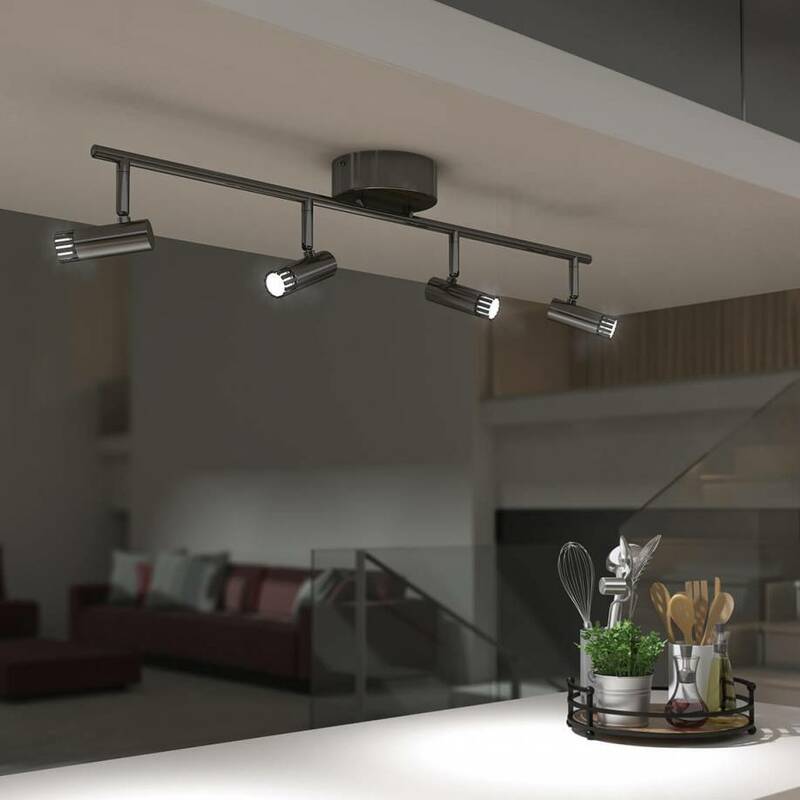 Modernize your interior with the distinct look of the Era 3 and Era 4. 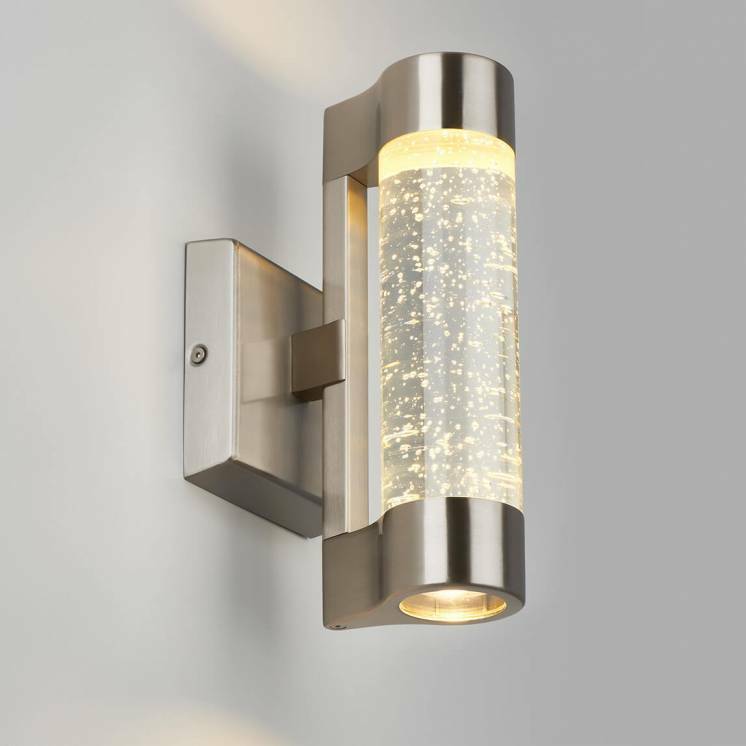 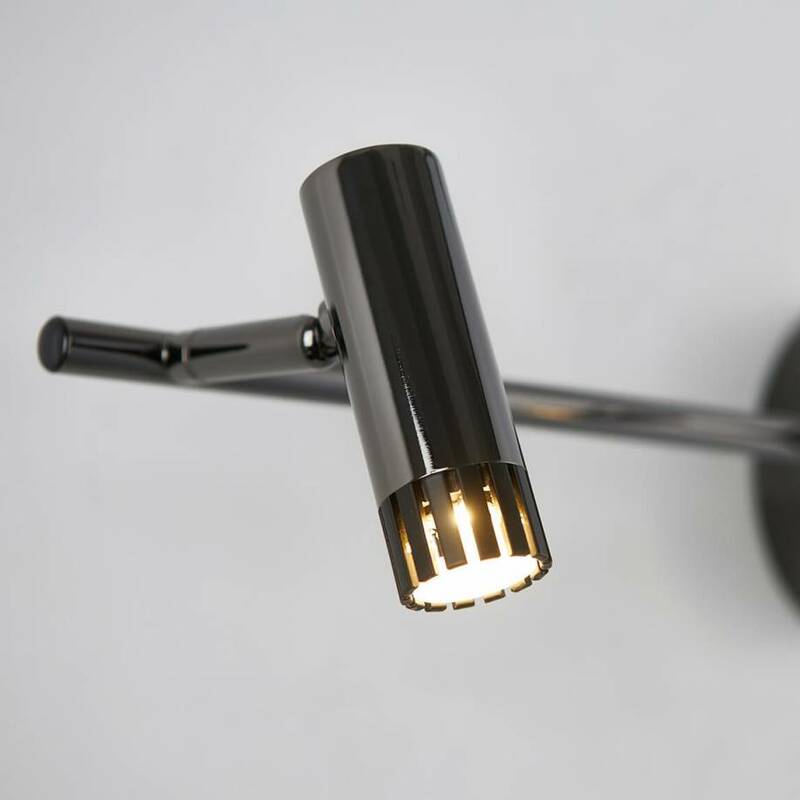 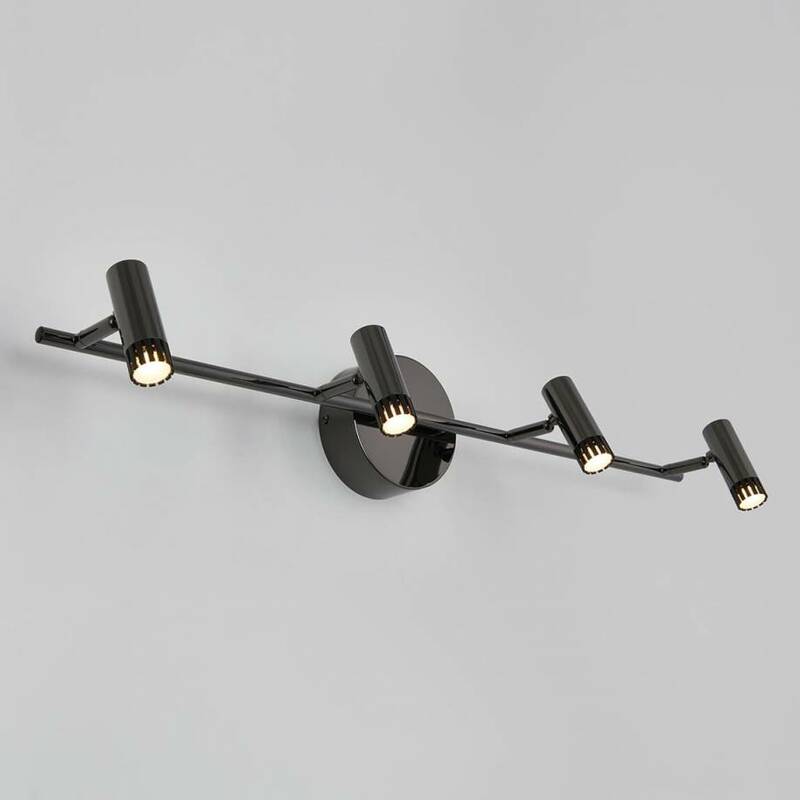 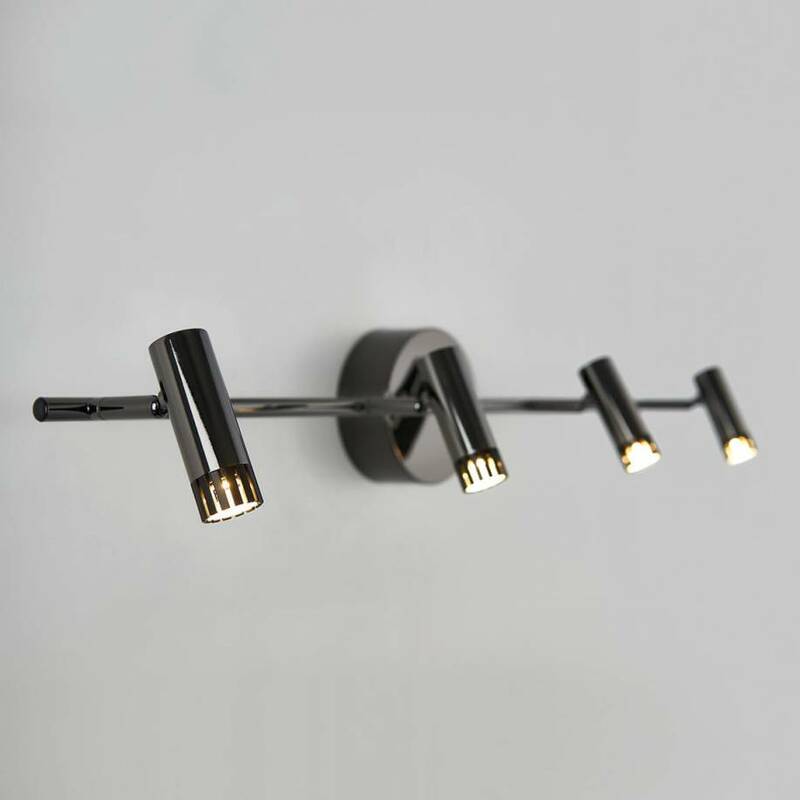 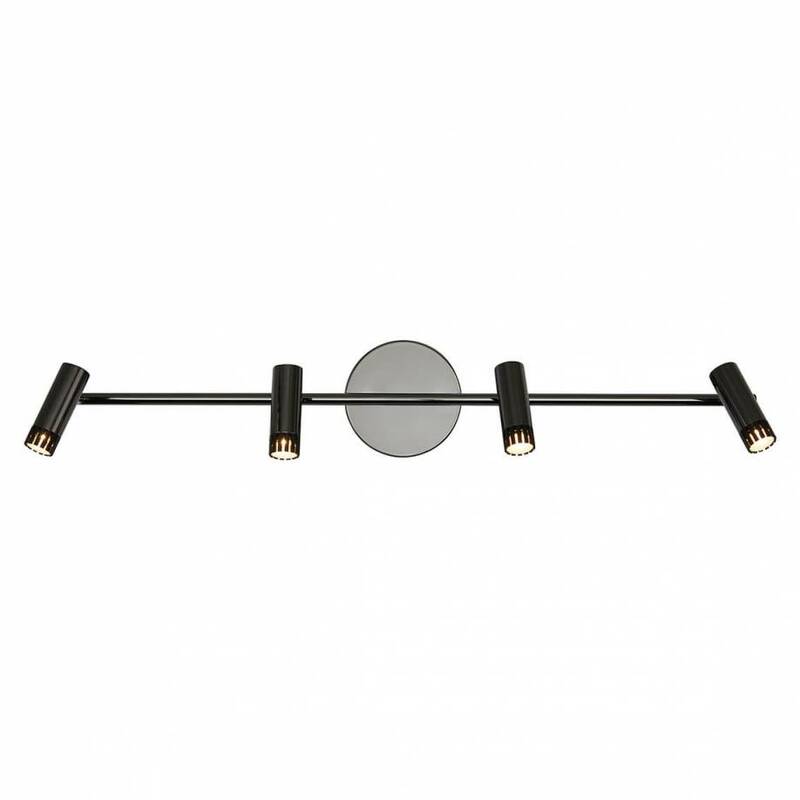 With their black chrome accents, these two lighting rails add a fresh touch to your rooms, especially in open areas. 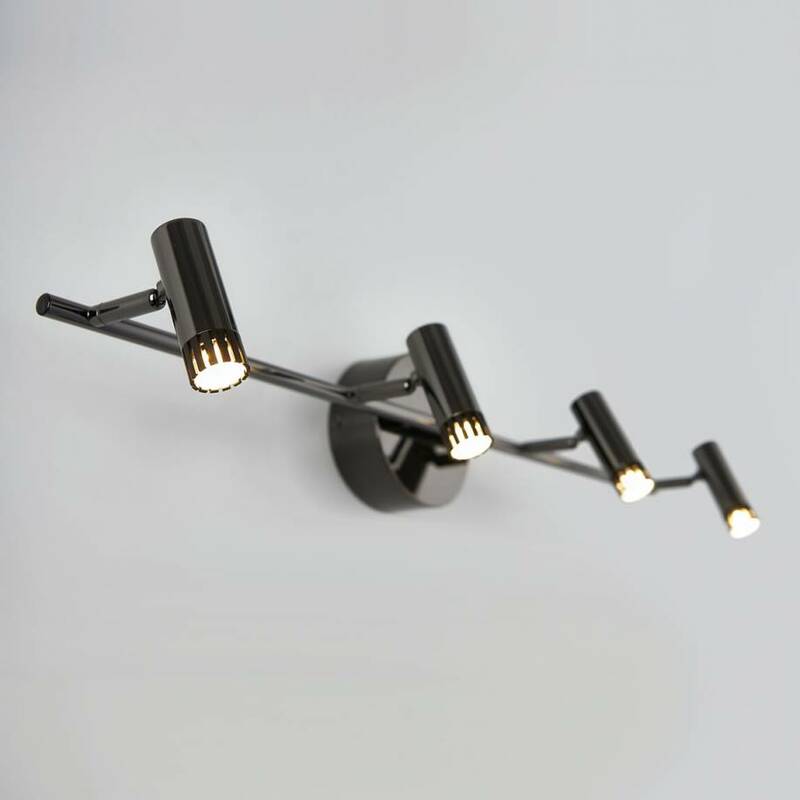 While especially perfect above a kitchen island, these two models constitute fantastic accent lights for the entire house. 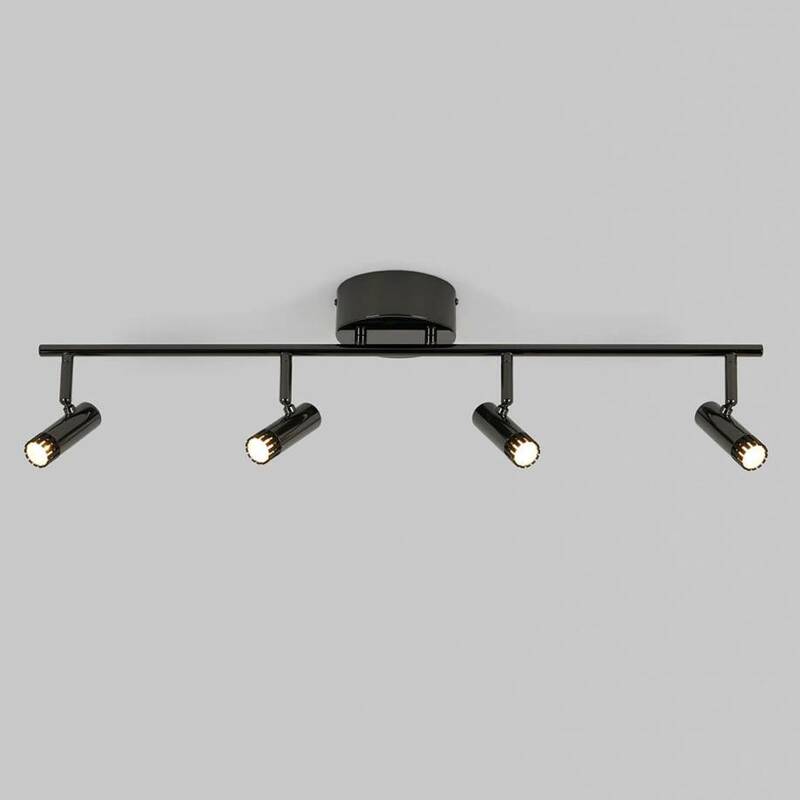 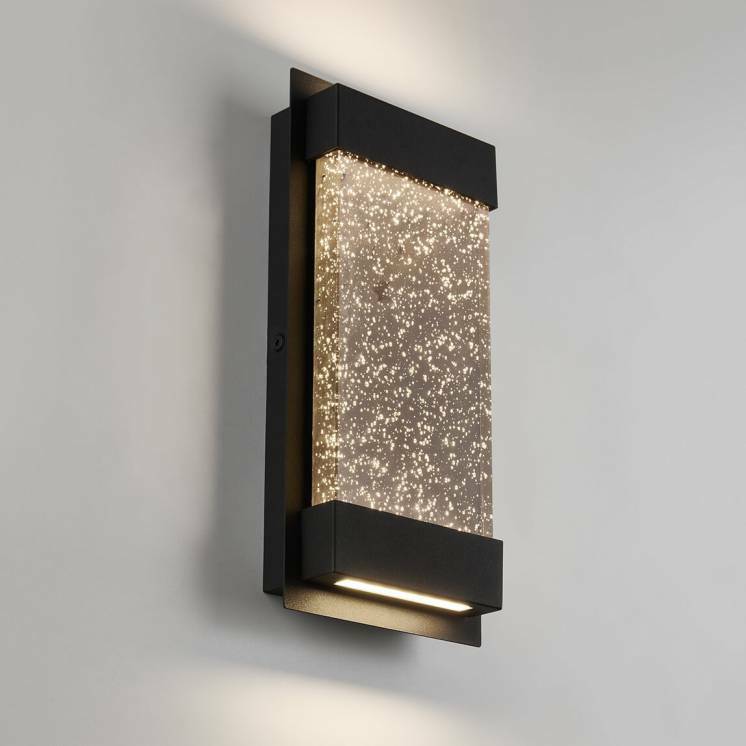 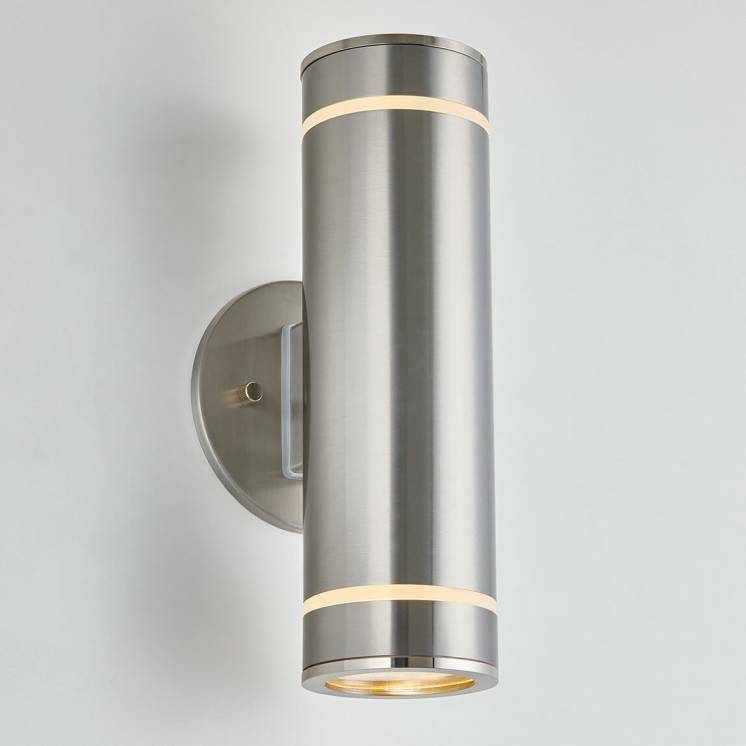 A fine combination of simplicity and solidity, the Era 3 and Era 4 are two LED-integrated lighting fixtures that are both versatile and energy efficient. 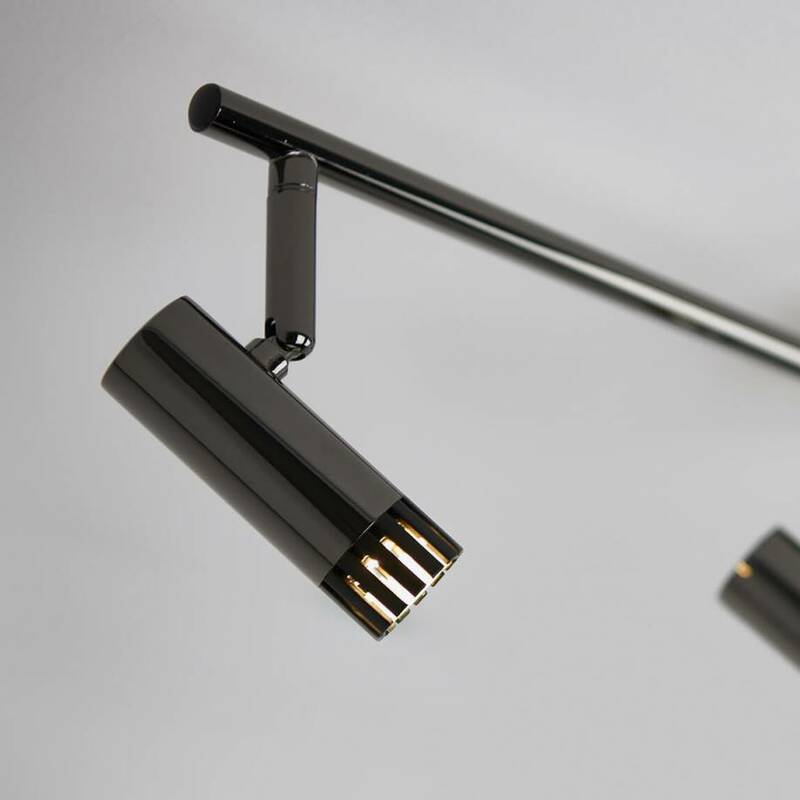 In fact, their minimalist and simplified look makes them compatible with all environments. 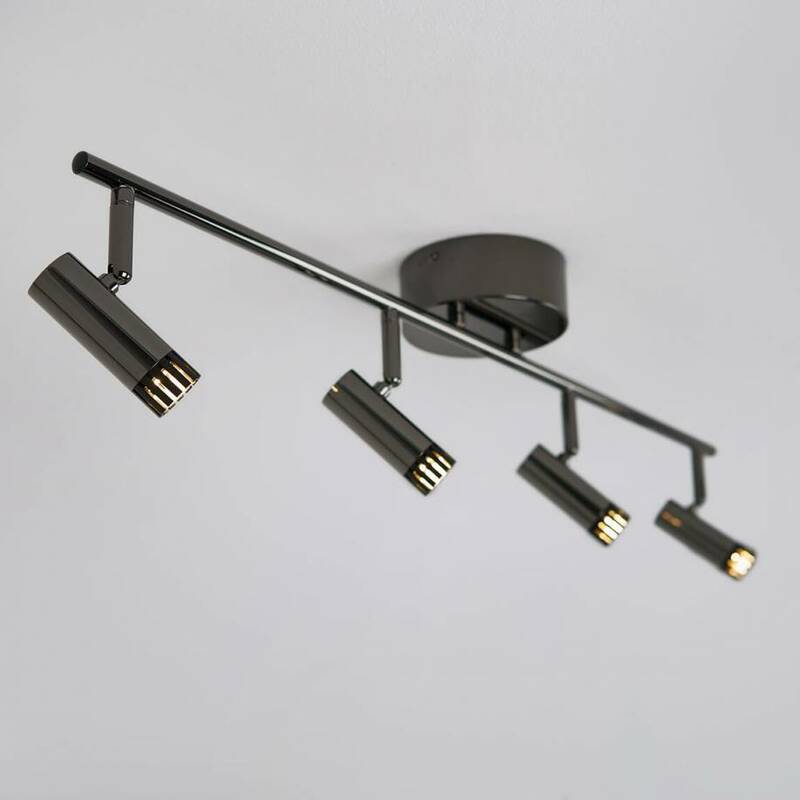 What's more, they are compatible with most dimmers. 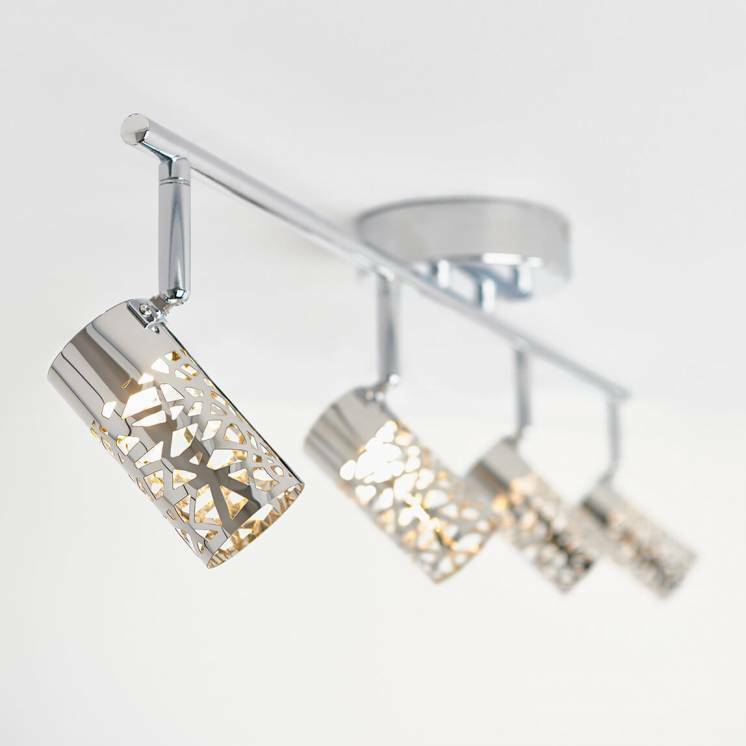 Take the opportunity to save energy and embellish your decor with their subdued coloring.